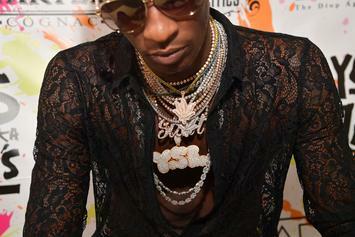 Young Thug comes face to face with himself. 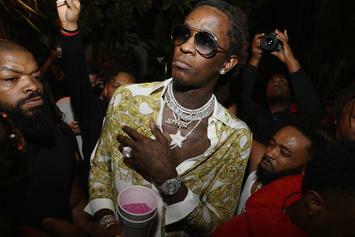 Young Thug and Netherlands-based artist, Hajar Benjida, team up for an upcoming Art Basel exhibit. Joel Embiid Says Series Against The Nets Is Already "Over"